weight. Provide adequate fresh, clean water at all times. Feed at the rate of 0.5% to 1.0% of animal body weight per head per day. 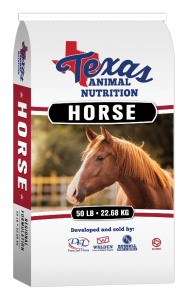 Feed good quality roughage at the rate of 1 to 2% of body weight. Always provide adequate clean water.